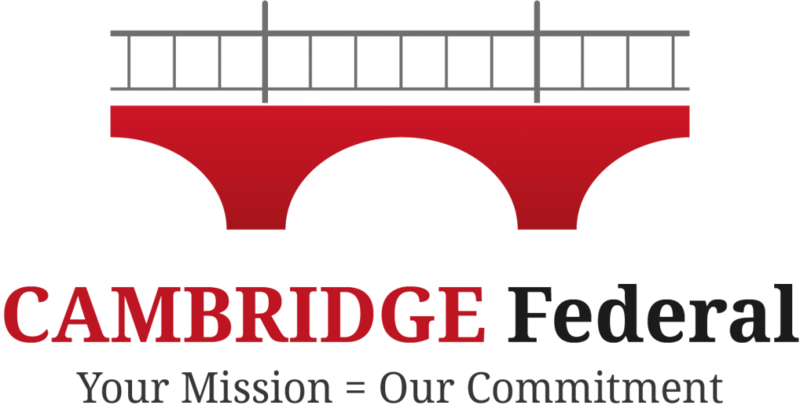 Cambridge Federal has an established Private Investigation unit. These PIs deliver summons, subpoenas and other legal documents to parties involved in legal cases. These PIs also perform surveillance, develop reports and provide expert & witness testimony services. We are licensed in the state of Maryland, and Cambridge Federal is happy to help handle all of your private detective needs.